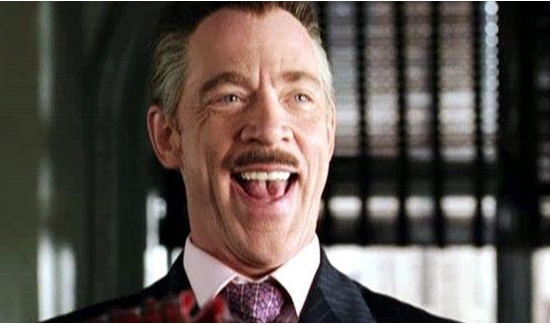 Newly minted Oscar winner J.K. Simmons isn’t just a hit with the Hollywood set—he’s a hit with the LAPD, too! According to TMZ, the “Whiplash” star was spotted tossing out free Mexican food to cops at his favorite lunch spot, Poquito Más, in the Valley. The site says Simmons was buying for two friends, and got his usual—a scampi burrito—but while ordering, he saw a couple of LAPD officers in line and picked up their tab too. J.K. even stepped up again when a third cop walked into the restaurant. Final bill for six meals: $50 for six meals. Amount of goodwill he’ll get in return: priceless. Good will? Yup. That’ll do it.